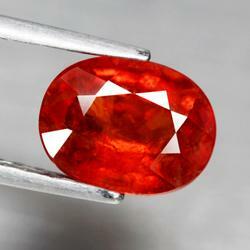 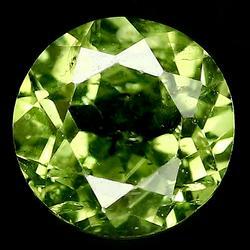 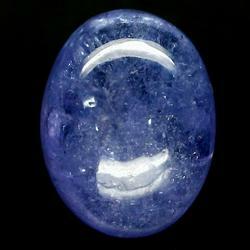 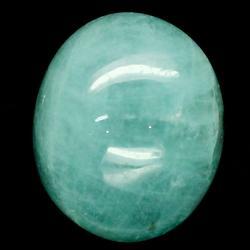 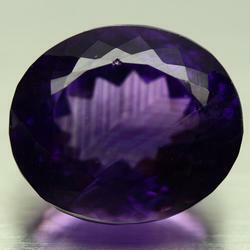 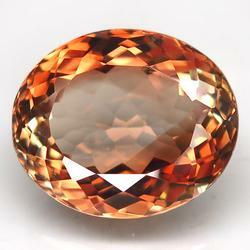 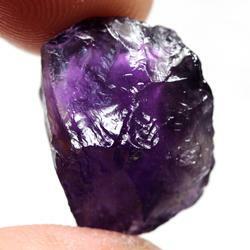 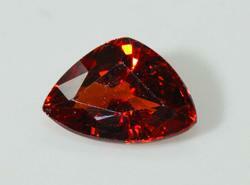 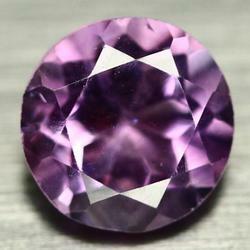 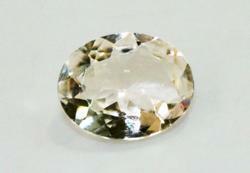 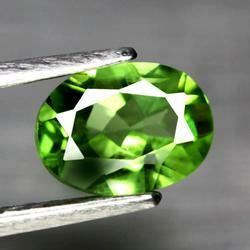 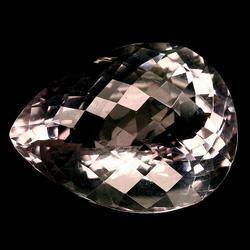 Brilliant Natural Spessartite - 1.91 cts. 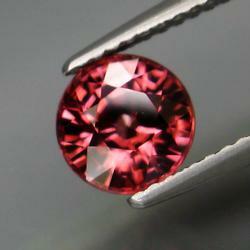 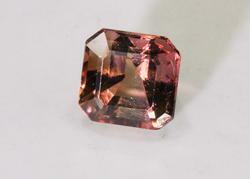 Peachy Natural Tourmaline - 2.26 cts. 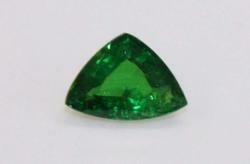 Brilliant Natural Tsavorite - 0.76 ct. 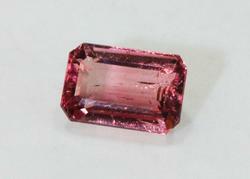 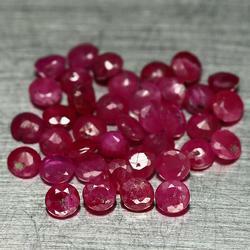 Cheerful Natural Pink Tourmaline - 2.10 cts. 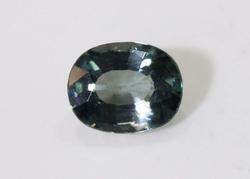 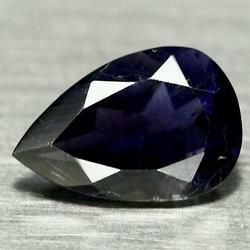 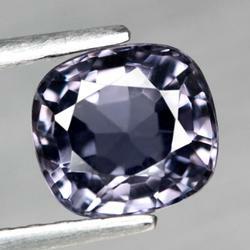 Natural Blue-Grey Tourmaline - 1.82 cts.